You and I are on a special journey together, uncontrollably spinning our way through the universe. We have no idea where we’re going, when we’ll get there, or why we’re going at all. At least, we have each other on this journey, if nothing else. When I forget that, I can feel alone and overwhelmed. Untethered, I drift between stability and chaos. Bouncing aimlessly between the two. Then, you grab me and hold tight. Until I return to solid ground. I was a little confused when I woke up this morning because a couple of people had messaged me to congratulate me on my photo being on the front of Bing today. I had no idea they featured photos, or why mine might be on there. Then I remembered someone licensed this photo from me recently. Since there might be some more eyes on my work today, I’m going to plug some stuff. 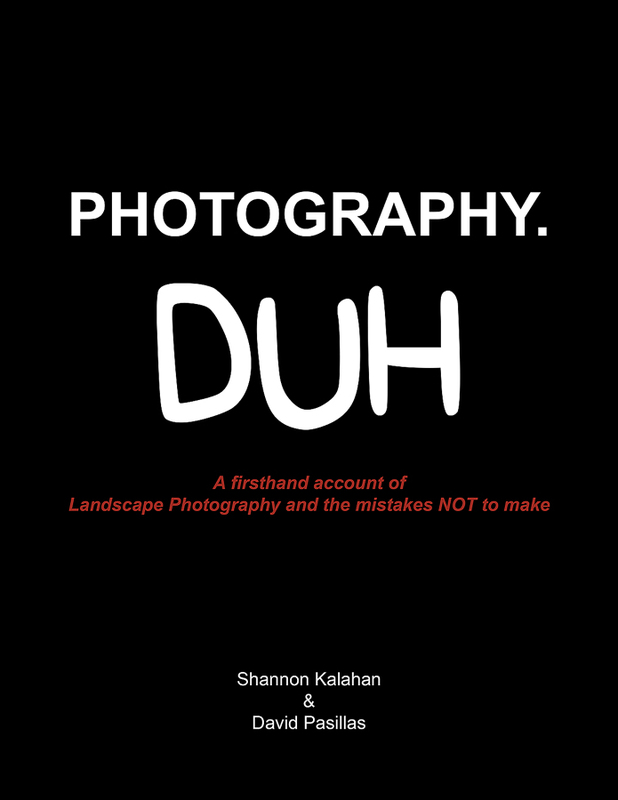 Shannon and I also have a funny and educational ebook available through Light & Landscape Magazine on iOS devices (as a special issue), or you can buy it directly from us here. Finally, if you might be interested in critiques of your iPhone photography, I may be starting up a small group for a reasonable price. Let me know if you might be interested. I’d be available to guide you in your editing process by telling you what apps you might want to use, how to use them, what composition would be strongest, and also available to answer any questions you have related to iPhone photography and editing. You can email me directly at d.pasillas@yahoo.com if you’re interested or have questions. This was from a couple of months ago, on the best night of astrophotography of my life. I had good company, and great conditions. We were able to hit a handful of amazing spots on the Oregon coast. This particular photo was taken from the Arch Rock parking lot in Boardman state park. It wasn’t really on the shot list, but I had planned to meet back up with Michael Shainblum there after Mark Metternich showed me his free stealth campsite. I decided to quickly take a few shots before we moved up the coast near the Pistol river. 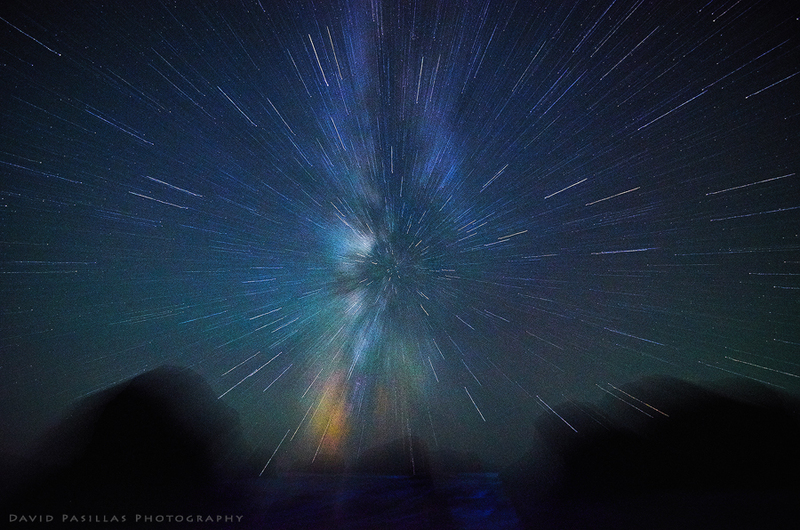 Well, it has been a fun week of shooting the milky way around southern Oregon. The best part is probably getting to shoot with other talented photographers like Michael Shainblum, Mark Metternich, Jasman Lion Mander, Matt Newman, and Earshel Hogan. I feel like just being around them pushed me to try different things, which led to this photo. This was taken around 3 am and is a single exposure. No fancy photoshop manipulation here. Michael and I were treated to great conditions, which included waves that were glowing blue from bioluminscence. I’d never seen the waves glow before. It was pretty awesome. You’ll have to stay tuned for those pics. I was pretty much exhausted when I shot this one (we’d been shooting for 7 hours,) so I decided to call it a night shortly after. I didn’t have the energy to drive back to a stealth campsite that Mark was going to share with me, so I ended up sleeping in my car by this beach. It wasn’t comfortable, but it was memorable. You can learn techniques like the one used to create this image, and more, if you join Shannon Kalahan and I on one of our photography workshops this fall. Go here for more info. Yesterday, I was having trouble coming up with a title for this one, but today, it came much easier. That’s because my recent astro photos have several people around here wanting to take an astro workshop with me soon. At some point, we all need a little help to get wherever it is we’re trying to go. I’ll let you in on a little secret. All of the talented photographers that I know have sought help at one time or another. That can be in the form of workshops, video tutorials, books, or good old fashioned discussion with their peers. I often seek the opinion of my peers, and I’m always on the lookout for tutorials that I think I could benefit from. Knowing what you don’t know is an important thing in photography, and its equally important to know how to fill the gaps in your knowledge. When I first got out of the car, I was disappointed because I thought there was a lot of haze in the sky. My photo buddy and I decided we should just do a few test shots, to see what showed up. 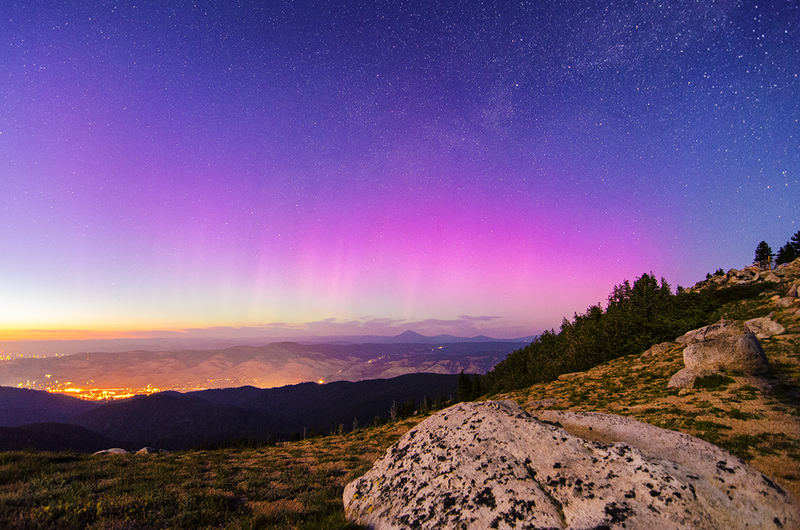 Imagine our excitement, when that haze turned out to be the aurora. After our eyes adjusted to the dark, we could sort of make out the soft pinks. This far south, it’s pretty tough to see the lights with the naked eyes. This was actually one of the first test shots I did. That means I didn’t set up the composition at all. I basically pointed the camera north and tried to keep the horizon level. It turns out the lights were the best during the test shots, so I decided to edit and share the colors. 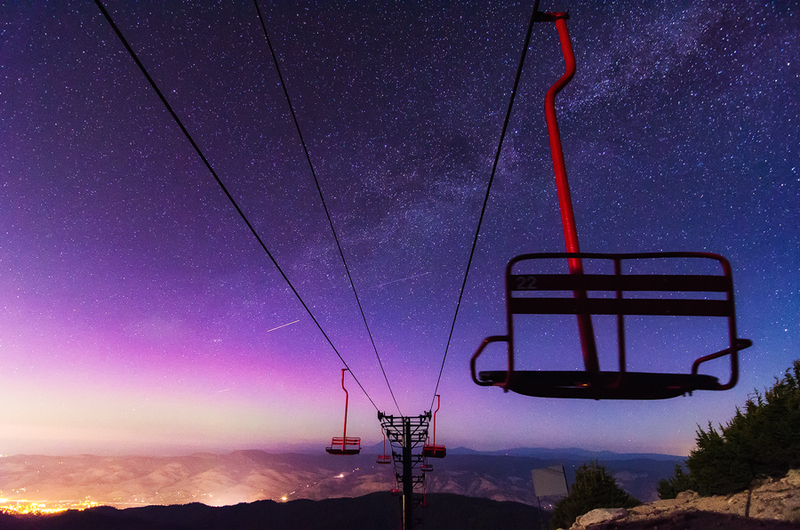 The northern lights were visible last night, so I made my way up to Mt Ashland with another photographer. They were pretty awesome when we first arrived, then they faded a bit about an hour later. No problem! The milky way put on a show too. I knew Oregon was a great spot for landscapes and waterfalls, but I had no idea the astrophotography could be so awesome too. 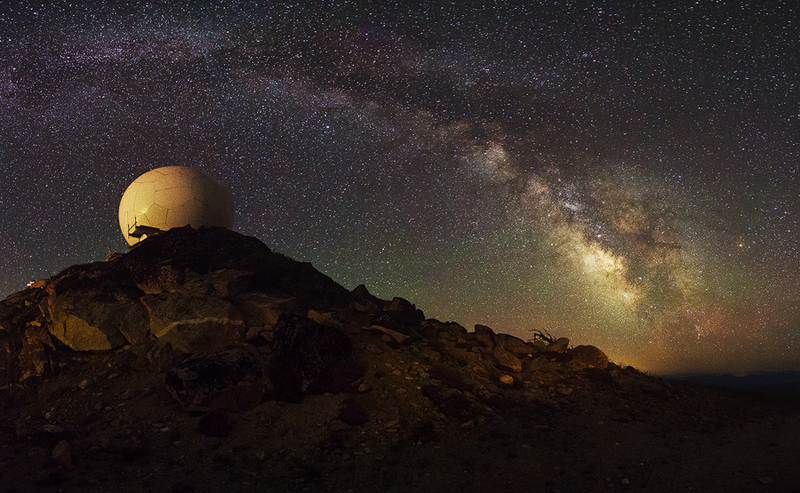 I have quite a few interesting shots from the mountain, so I hope you’re ready to see some astro shots this week.